SLBC national and regional conferences provide worship leaders with leadership and presentation skills that can greatly benefit their congregations, schools, communities and personal lives. 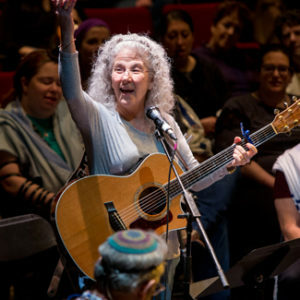 Jewish songleaders are some of the most powerful educators and leaders in Jewish life. 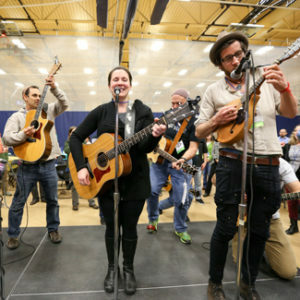 From its inception, SLBC National Conference has featured a diverse offering of courses for both new and veteran song leaders including general leadership, songleading skills, repertoire, the business of songleading, the equipment of songleading, songession planning, songleading resources, and personal care. 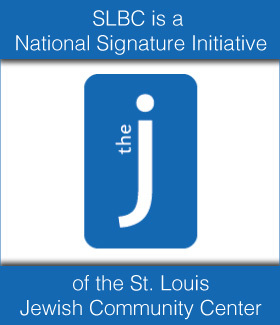 SLBC songleading track courses are taught by prominent North American Jewish music artists. 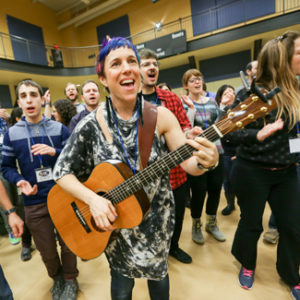 Because SLBC believes songleaders are educators who use music as their most effective vehicle, the songleading track also focuses on non-musical Jewish leadership skills. All SLBC attendees are Jewish educators – some teach on the bima, at synagogue, in classrooms, at camp, in song, or other areas of Jewish life. 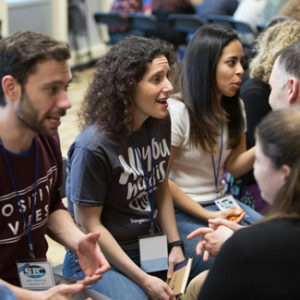 The SLBC Jewish Educator track features courses that teach skills, cover topics, and explore strategies that touch on a broad range of Jewish settings. 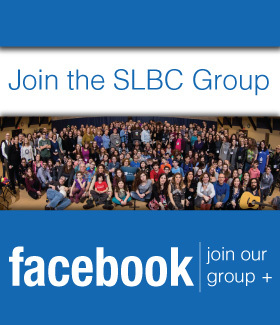 All SLBC participants are welcome to attend any SLBC Jewish Educator track workshops. 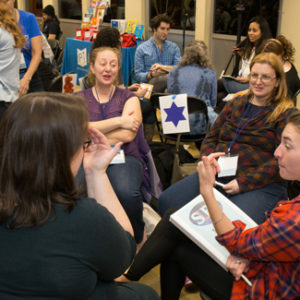 The SLBC Day School track shares a variety of courses for geared for Jewish day school teachers including curricular planning, presentation skills, mindfulness, planning and leading engaging tefilot, utilization of music in the classroom, honoring students with special needs, and more. The SLBC Family Engagement/ Early Childhood track offers a variety of courses for individuals who work with young children and their families. Courses in the track focus on leadership skills, strategies, and resources that are unique to this demographic. There are also courses in this track that focus on early childhood repertoire and the utilization of music for young children and their families.